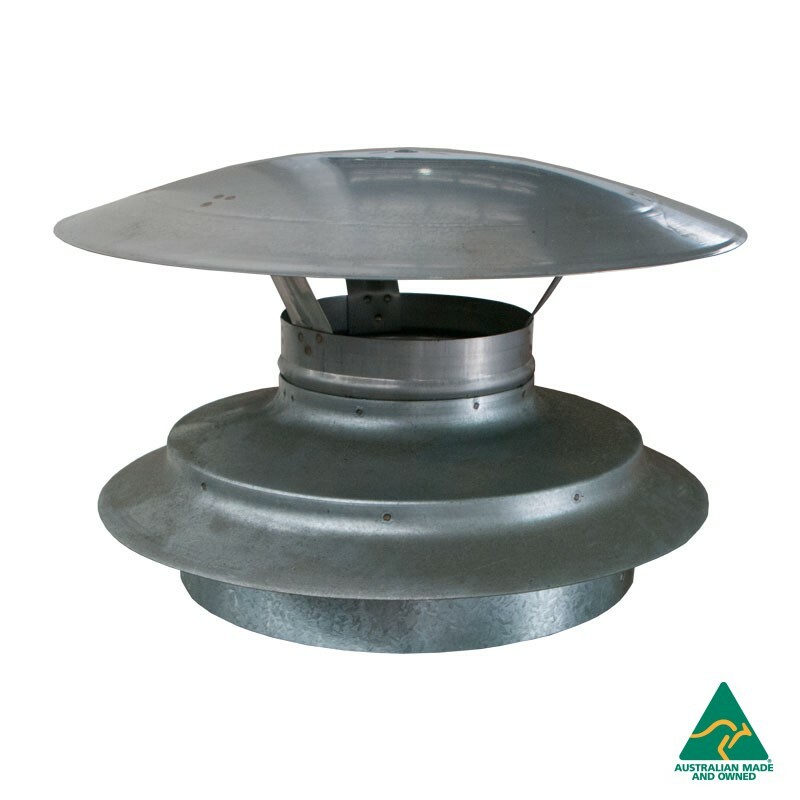 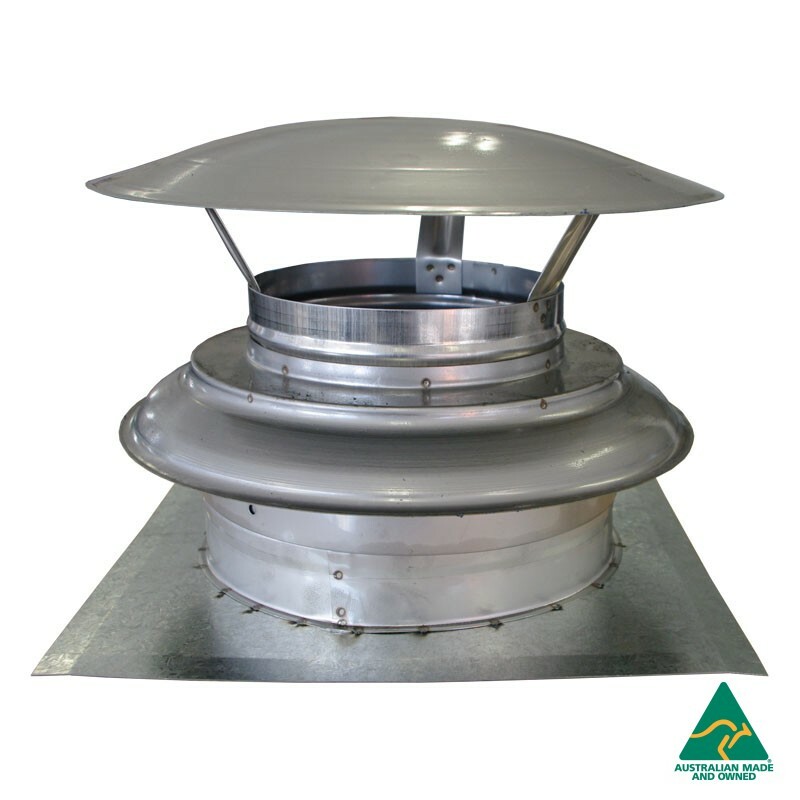 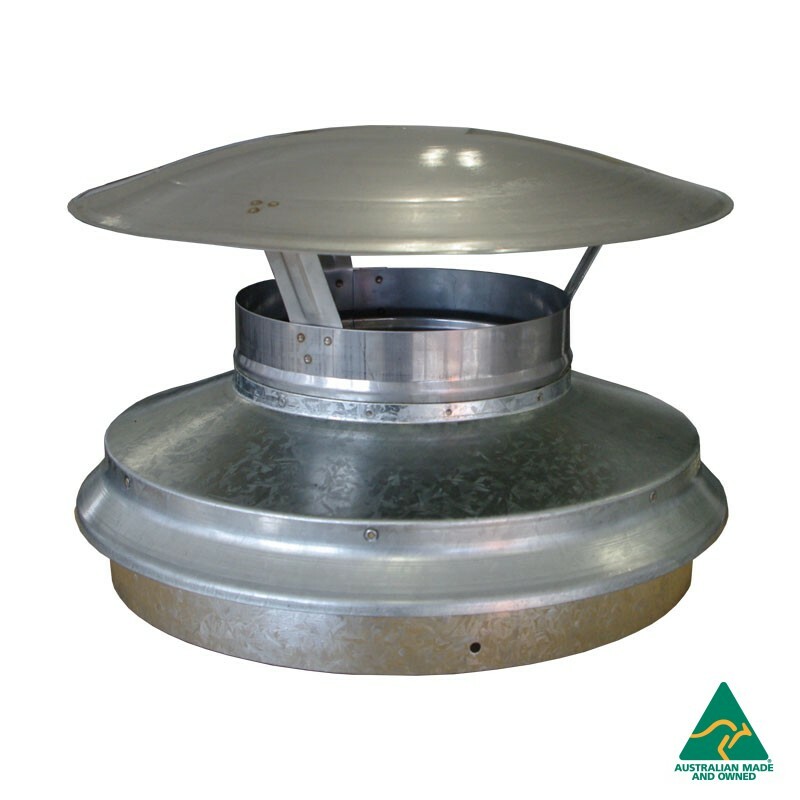 Description: A wood heater cowl and base set is placed on top of the flue (outside). 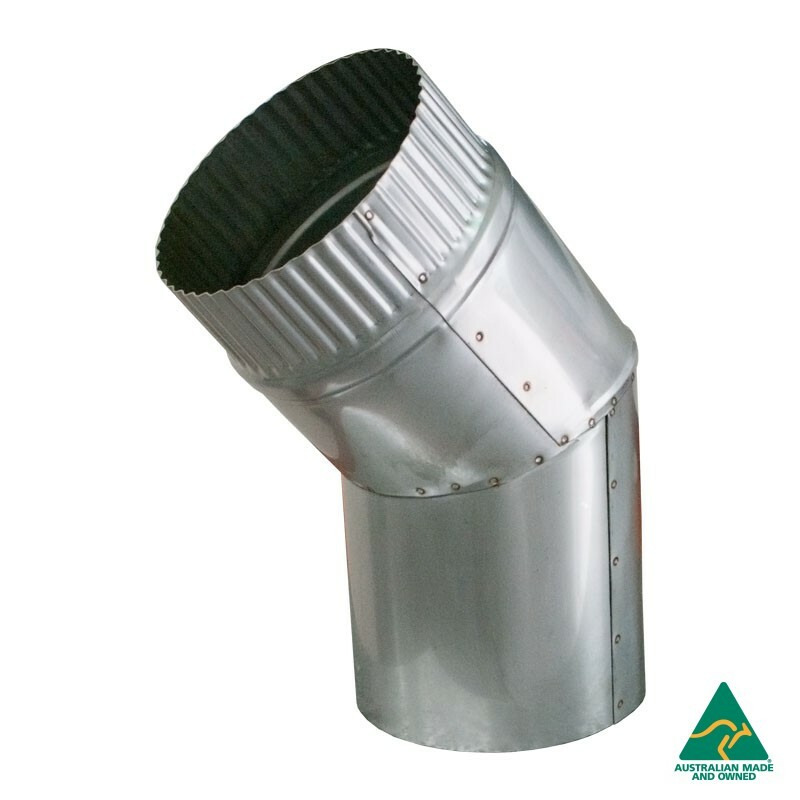 The set is designed to allow the smoke to escape but not allow rain down the flue. 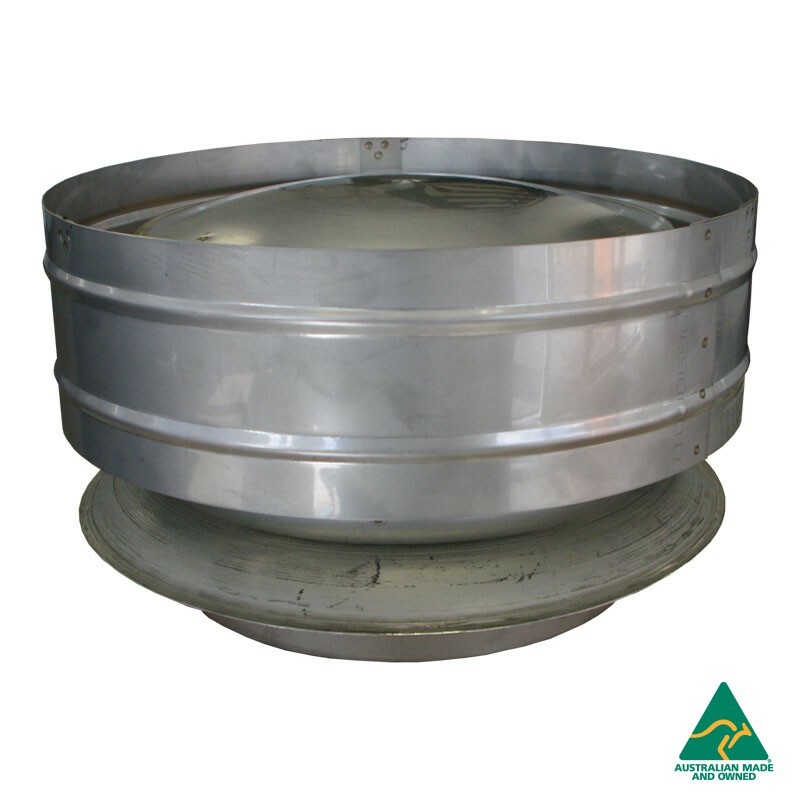 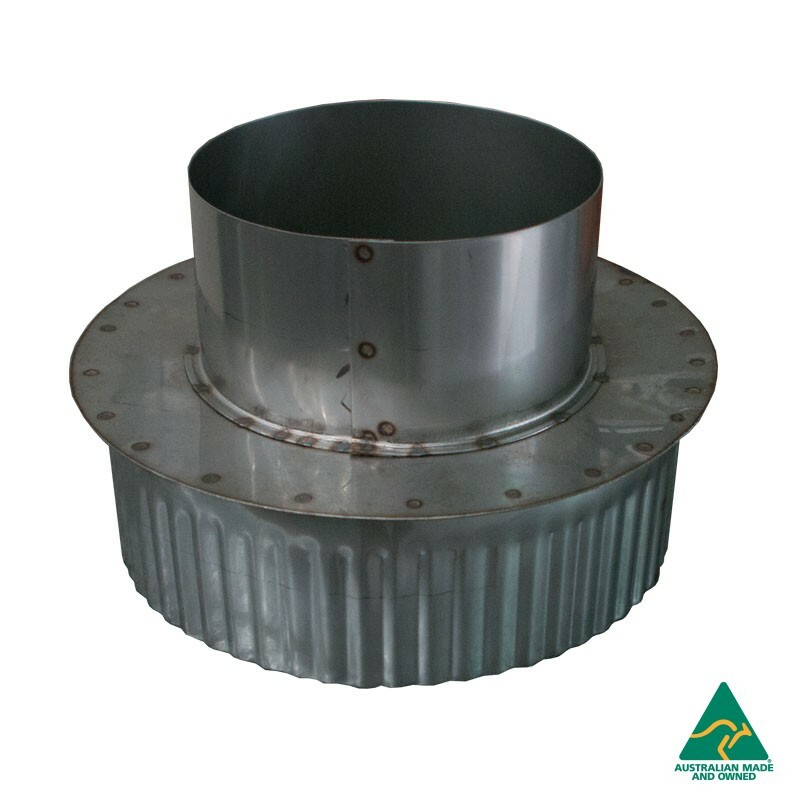 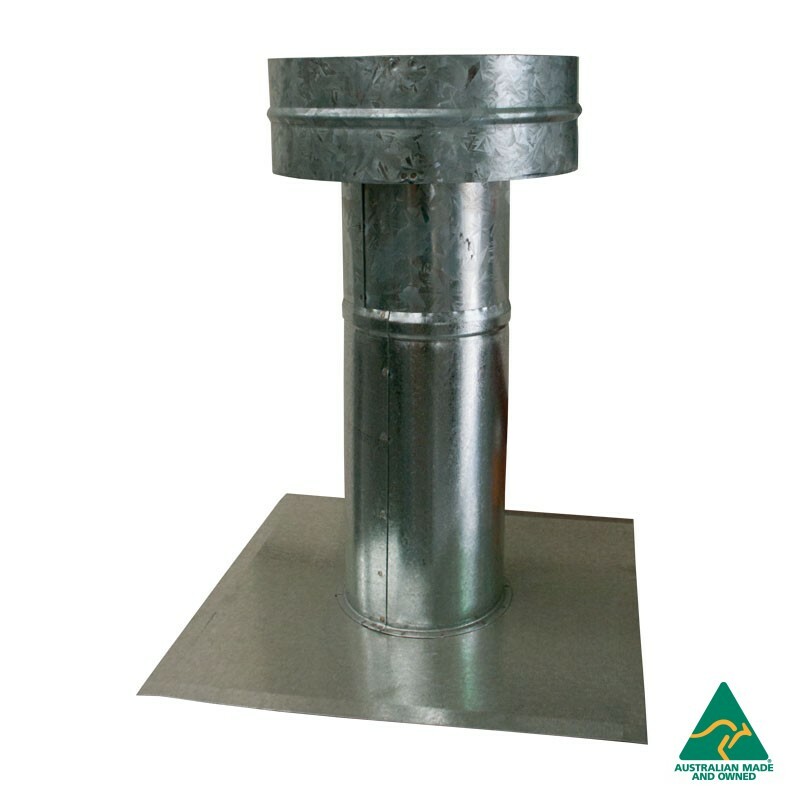 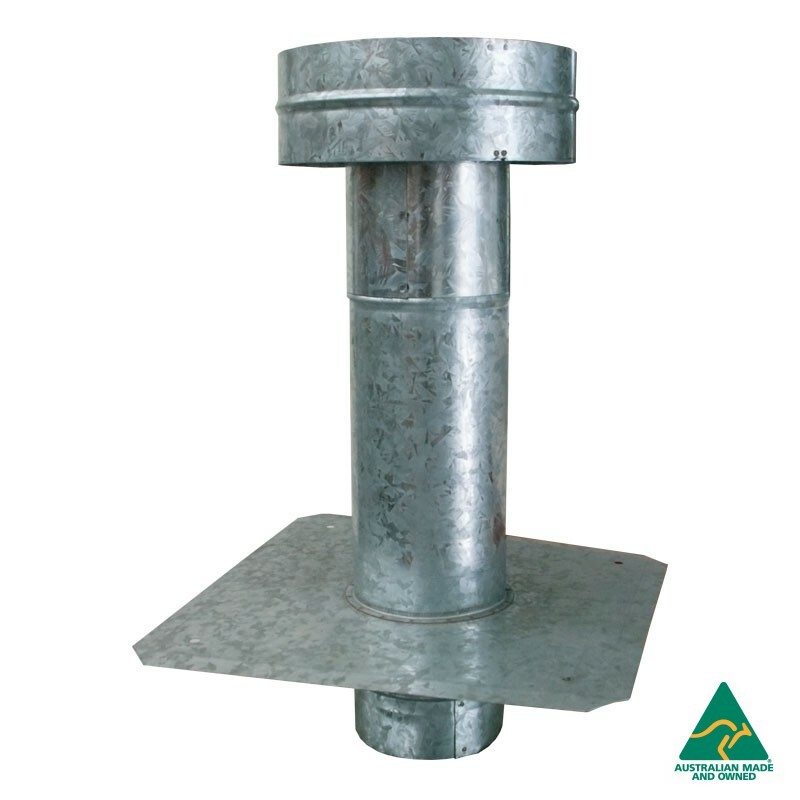 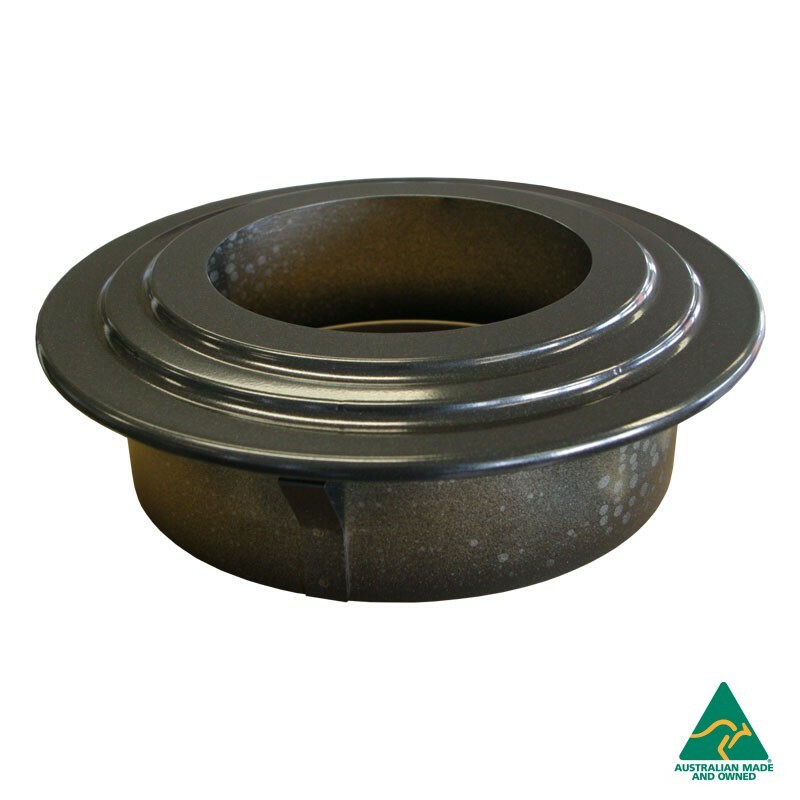 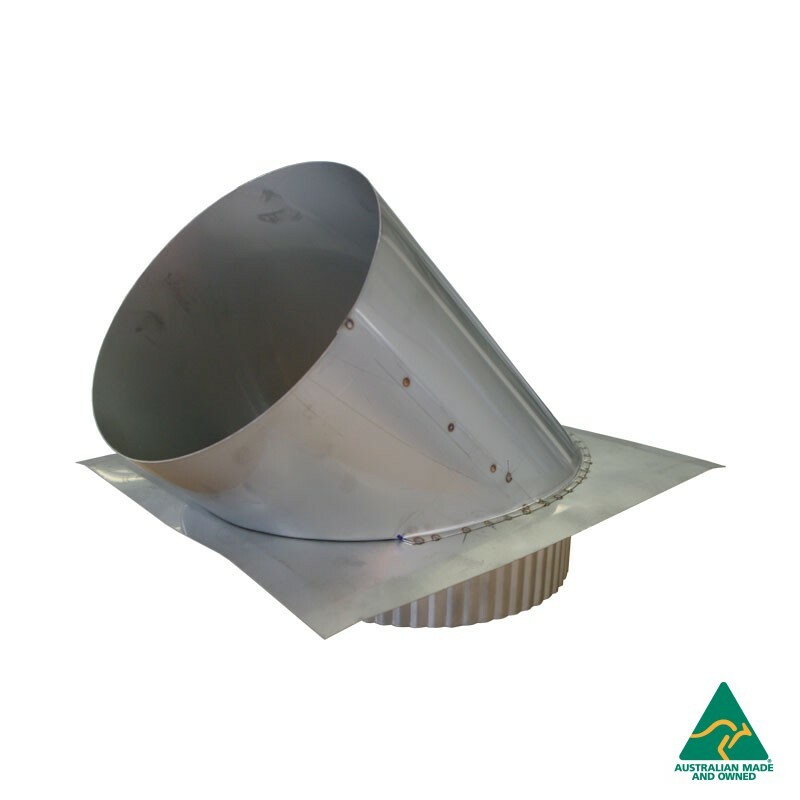 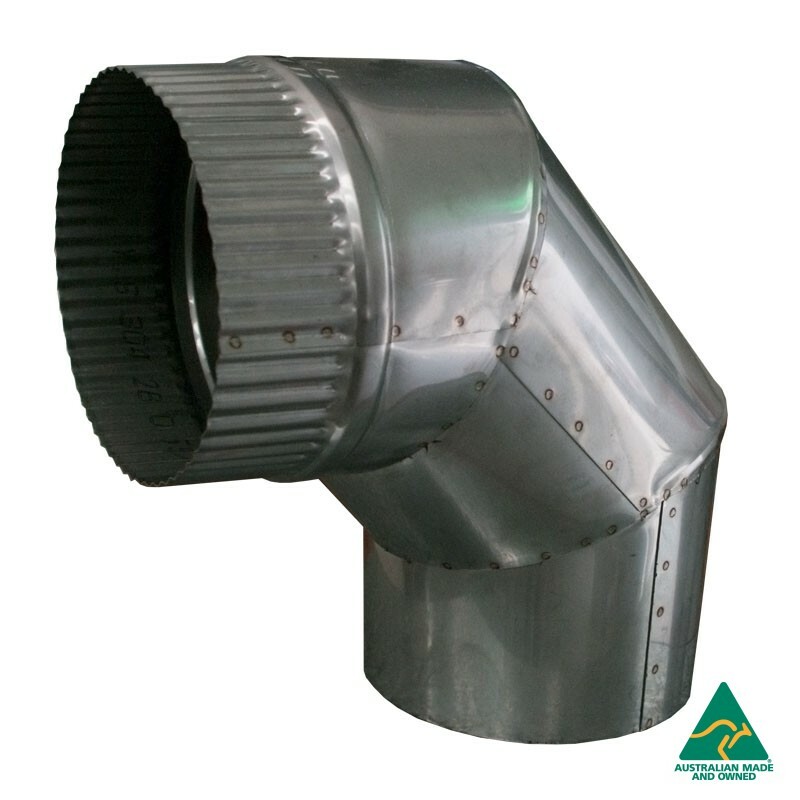 This type of cowl and base set is for 6″ wood in-built flue kit, connecting to 6″ stainless pipes.